It is with great pleasure we welcome our newest Swim Guide affiliate, University of Wisconsin Oshkosh! Operating out of the Environmental Research and Innovation Center (ERIC), UW OshKosh has been actively involved in Wisconsin’s Great Lakes beach monitoring program since 2003. Having expanded in recent years, the beach monitoring team now includes inland sites as well, totaling over 100 active monitoring locations across nearly 600 miles of coastline. ERIC is also lends its recreational water research expertise to the Great Lakes Restoration Initiative (GLRI) and Environmental Protection Agency (EPA), including working on over 60 beach redesign projects at locations throughout the Great Lakes. They also conduct leading research on a number of projects regarding recreational water quality, including rapid method development, sand effects on water quality, avian influences, stormwater contributions, molecular source tracking, and impacts of algae on beach water quality, to name a few. With two labs operating rapid molecular testing (qPCR) equipment, the ERIC provides the fastest possible detection and notification of hazardous levels of bacteria in recreational water. In addition to surface water and recreational water testing, they also provide well water testing and bacteriological and chemical analysis for all types of water systems. We offer town-based testing programs, individually designed to assist municipalities with resident water testing requirements. ERIC staff is available to provide knowledge on a number of well water questions regarding safety of the water, well maintenance, and other well-related issues. In addition, every summer, ERIC places student interns at four related state-certified labs to assist in monitoring these beaches. These internships provide great hands-on laboratory and field experience for the workforce of tomorrow, while offering an efficient and capable workforce for today. Bordering two of the Great Lakes (Lake Superior and Lake Michigan), the state of Wisconsin has a lot of coastline for an inland state. In fact, along many parts of the Great Lakes one can feel like they are on the ocean. 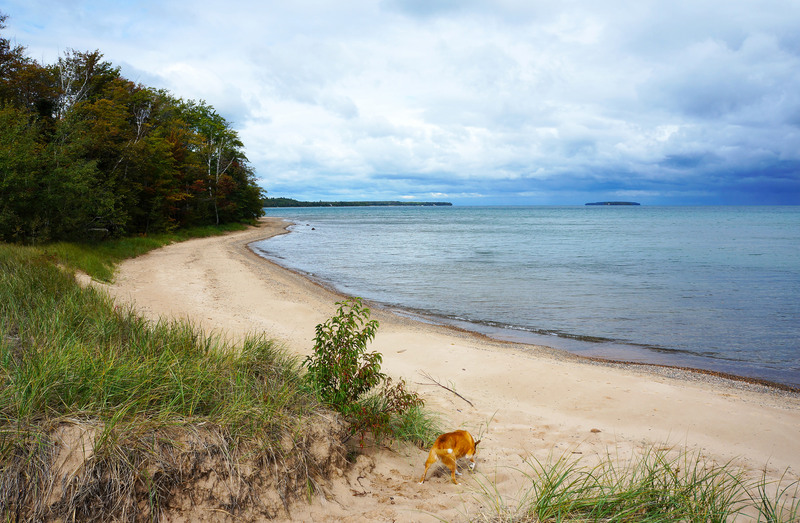 While Lake Superior is a little cool for many people even in the summer months, Lake Michigan offers many beaches where the whole family can swim and partake in recreational water activities. In addition to the Great Lakes, Wisconsin also boasts nearly 15,000 inland lakes with endless opportunities for swimming, boating, fishing, and relaxing.